Rose Plants are always in high demand in all the seasons. Rose Plants are found in almost all the home, restaurants, hotels, etc. as they are considered as the best plants for the decoration purpose. 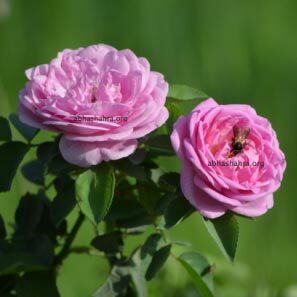 We only supply Rose Plants that are grown by the experienced farmers. Also, our Rose Plants are pest free as well.